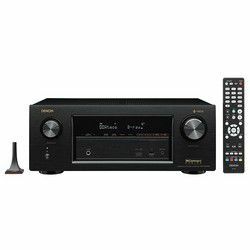 Pioneer VSX-933 vs Denon AVRX1500 – what is better for you? 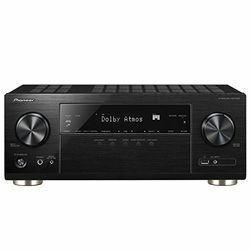 I had a chance to test Pioneer VSX-933 vs Denon AVRX1500 and I would like to share my experience to help other people choose the right model. These models have the exact total output power – 560 W. Both receivers support the modern 4K video standard with HDR and HLG. 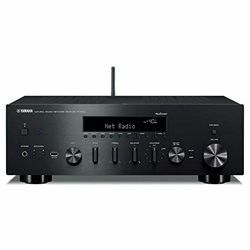 Pioneer can work with Sonos, while Denon supports the Alexa voice control technology. It also supports the seamless integration with automation systems like Control4 SDPP and remote controlling. These receivers have Wi-Fi and Bluetooth modules, so you can access various online services or stream content from your devices. Pioneer VSX-933 comes with the built-in Chromecast technology and it supports the Google Assistant. 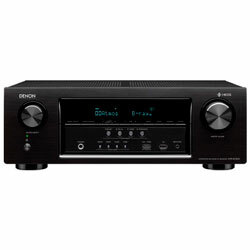 It is compatible with the DTS Play-Fi technology and Denon AVRX1500 works with HEOS. Both models support the zone-2 technology. Customers do not have any issues with the ports. 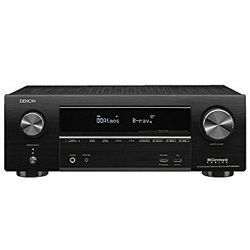 If we compare Denon AVRX1500 vs Pioneer VSX-933 in terms of the HDMI ports – we see that Denon has 6 in and 1 out HDMI ports, while Pioneer features 4 and 1 ports respectively. 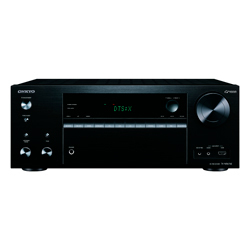 Pioneer uses the MCACC technology and Denon uses the Audyssey technology to control the output sound. The auto-calibration process is precise – both manufacturers provide you with the required microphone. However, you can fine-tune the settings afterward using a user-friendly menu. These models look alike – they have a simple LCD display, two large knobs and many small buttons (everything is labeled properly). Both models have additional ports on the front panel. These two models come with ergonomic remote controllers. Both models are easy to control whether you use a remote controller or buttons located on the receiver itself. The dimensions are 14.6x17.1x6.8 in for Pioneer VSX-933 versus 13.3x17.1x5.9 in for Denon AVRX1500. The output sound is balanced (due to the MCACC calibration system) and rich. You experience no lagging or audio delays. Regular software updates add new features, fix errors and improves overall performance. Zone 2 works with analog inputs only. Some customers have issues passing the UHD signal from Nvidia Shield to a TV – A TV does not recognize the UHD connection. It is easy to set up and performs the initial calibration – the menus are user-friendly. The calibration is very accurate – you get properly-balanced sound without any lagging or voice latency. Many features (like voice control, Alexa, etc.). The HEOS application may work slowly or freeze. Switching to the Tivo input may take some time (around 30 seconds).